This pre-registration option has been added to make it easy for visitors from Merced to pay for lunch. Pay online with credit card or Paypal, or bring cash or check (to Fresno County Bicycle Coalition) with you on Saturday. 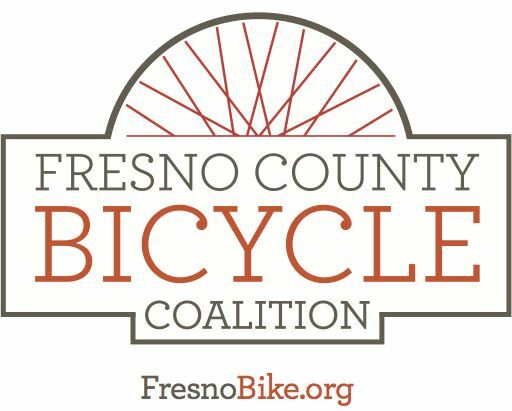 The Merced Bicycle Coalition quarterly out-of-town ride will be visiting Fresno in March! Members of the Fresno County Bicycle Coalition are invited to join this ride, which will be fun, relaxed, family-friendly tour of the best cycling the Fresno/Clovis urban area has to offer, capped by a great lunch with time to socialize and get to know our friends from the north. Lunch will be at Fig Garden Swim and Racquet Club. Cost of lunch is included in your FCBC membership dues. We have a sponsor that is helping pick up the tab for our visitors from Merced... if you are visiting from Merced we're asking for a $6 donation to the FCBC to help us close the gap. Check out the menu on their Web site. We are already over capacity for this ride. We'll work with the club and do what we can, but right now we are expecting approximately 14 riders from Merced and 10 from Fresno. Route will be 12 miles before lunch and 8 to 10 miles after lunch, depending on time and interest. Definitely a leisurely tour! Please register online if you can. You can pay online or on the day of the ride.